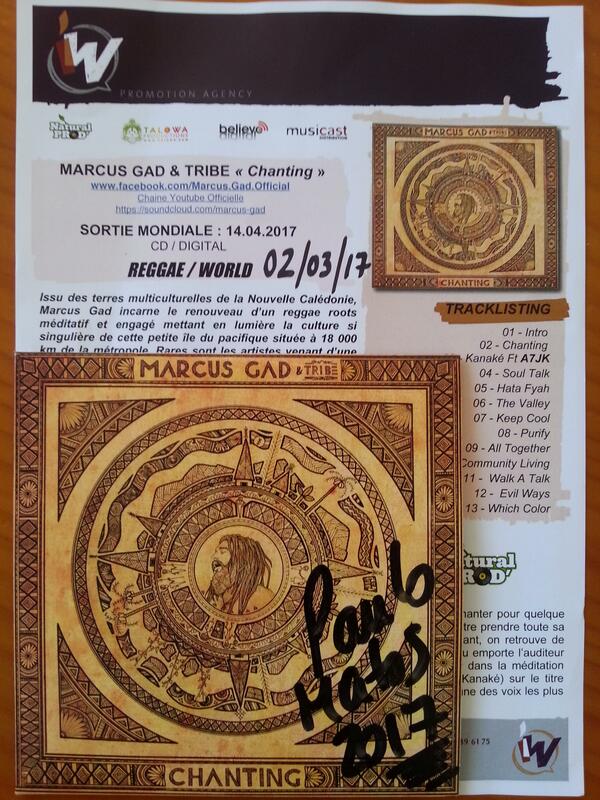 Marcus Gad, born out of the multicultural lands of New Caledonia, embodies the renewal of a meditative and committed reggae roots highlighting the unique culture of this small island of the Pacific located 18 000 km from the metropolis. Few artists from such a distant land are able to find a place in the international musical landscape. 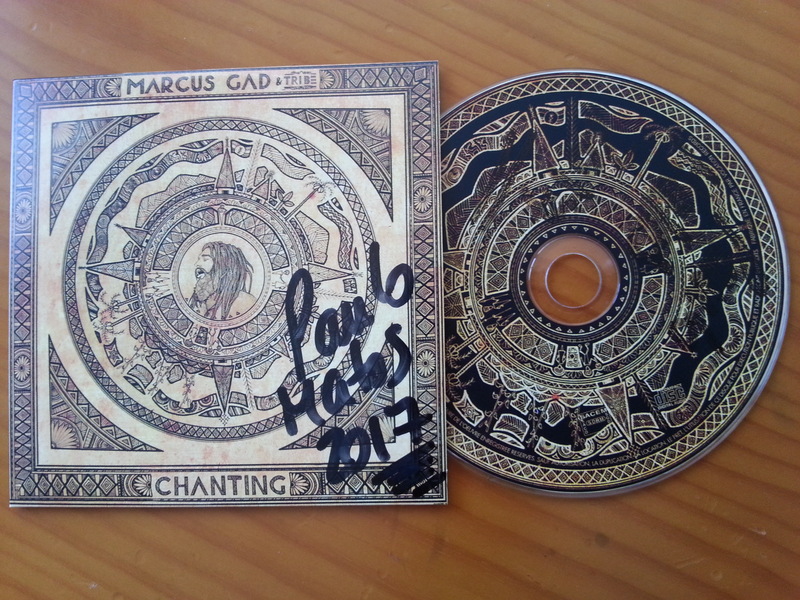 After four years of traveling on five continents to meet the native and alternative peoples of the world, Marcus Gad returned to Nouméa at the end of 2014 and produced two EPs in 2015 and 2016: "Soul Talk" and the novel "Purify" Offers free listening on the internet. He instantly enjoyed a great success in New Caledonia, the EPs being broadcast massively on all the local radios and television channels. His music then exported beyond the borders and conquered an increasingly wide audience, all over Europe. In early 2016, Marcus Gad flew for two European tours and a tour of more than ten dates on the island of Reunion. He will release his first official album "Chanting" on April 14, 2017, opus recorded in the best conditions, with his band Tribe Davout studio in Paris. "Chanting" literally means "chanting", singing in an incantatory way, singing for something higher ... As soon as you listen to the first tracks of the album, you see this title take on its full dimension. If the aesthetic is clearly that of a reggae roots spiritual and militant, we find multiple influences subtly distilled throughout the album. Each piece carries the listener to a new journey, a unique sound destination. Let's train you in the root meditation with Chanting, you will then discover the founding myth kanak (Téâ Kanaké) on the title Kanaké where we find the singer of the group A7JK (only featuring of the album), one of the voices The most singular and the most listened to in New Caledonia. Keep Cool is a tribute to Marcus M. Garvey since 'the man in the hat' is the author of this poem written at the beginning of the 20th century, for the first time set to music, thanks to Marcus Gad. More universal, Purify carries a message in international news: "Purify your body from head to toe ... if you are what you eat then think about what you need to be if you are still feeding through the industry ... "
This album is a perfect introduction to the vast artistic universe of Marcus Gad: a touch of Aborigine music, a pinch of Indian instruments accompanied by millennial mantras, all sprinkled with soulful hues and even hip-hop rhythms as on The title All Together. The depth of the lead voice and the chorus, as well as the singer's hypnotic melodies, harmoniously link all his inspirations to form a work that is both rich and endowed with a strong identity. 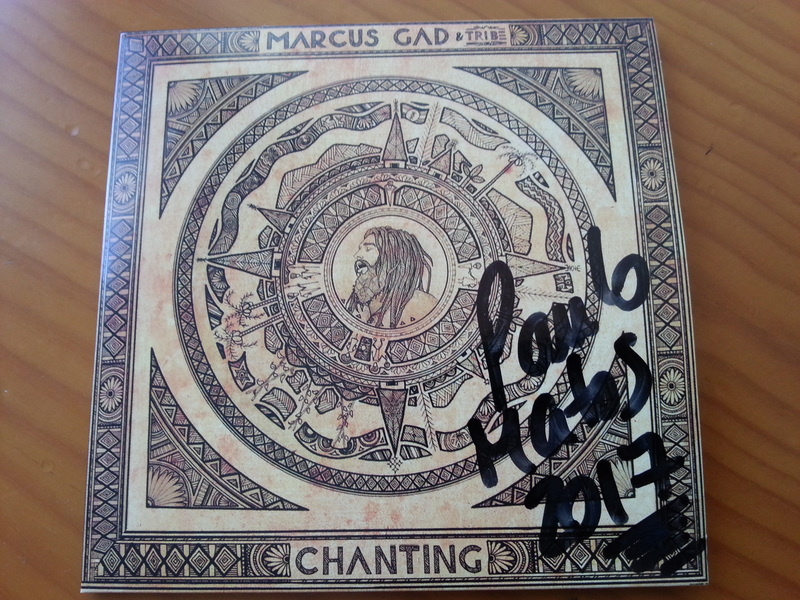 Cultural ambassador of an island in the Pacific Ocean where tribal nature and customs are still magnificently preserved, Marcus Gad relies on the power of reggae to develop deep themes, open the listener to new reflections, Time when great challenges are imposed on Humanity. According to the artist himself: "Several generations of artists have worked to awaken consciences, it is now time to act by preserving our ideals and dreams, not limiting our visions ..."
Apart from a few additional arrangements, the album was recorded in live conditions by the band Tribe in its complete training in the same room, all tuned in 432Hz at the time when the standard is the 440Hz. But this choice of frequency is deliberate since it is reputed to have a special resonance with our organism. Anxious to remain faithful to his commitment to the Earth, Marcus Gad does not forget that it is the sum of all small revolutions that can provoke large. His first album will be released in Digifile, ecological format without plastic case nor clip. The artwork of the album, realized by a local artist, is a tribute to the traditional kanak technique of engraved bamboos. Breathe deeply and let yourself be carried to the Kanak country by discovering the universe of Marcus Gad and his angelic voice. More than music, his work invites to live a sensory experience exotic and unpublished. An absolutely great album !